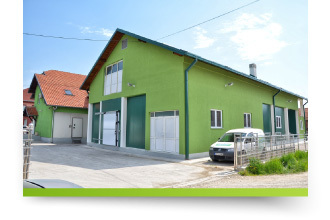 Moravica Dairy ltd. is situated in Arilje, in the industrial zone, 51 Stevana Čolovića St. 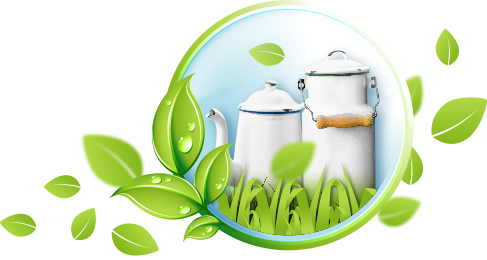 The Dairy produces healthy pasteurized milk, yoghurt, sour milk, whipping cream and heavy cream, as well as pepper in sour cream. We repurchase raw milk from our subcontractors – producers from the Zlatibor District which ensures the highest quality of our products. 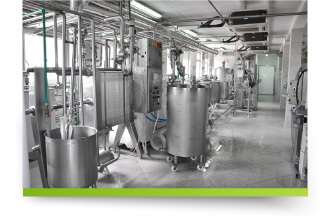 Using the up-to-date international methods and technologies in milk processing industry, with the work of our team of experts which includes even four technologists, we produce 16.000 litres of milk on daily basis. All this in the existing modern object whose construction had started in 2002 and ended in 2005. The object which comprises production hall, hall for finished products packaging, store – chamber for storage of finished products, raw materials store, also includes business and administrative premises with modern equipped offices. 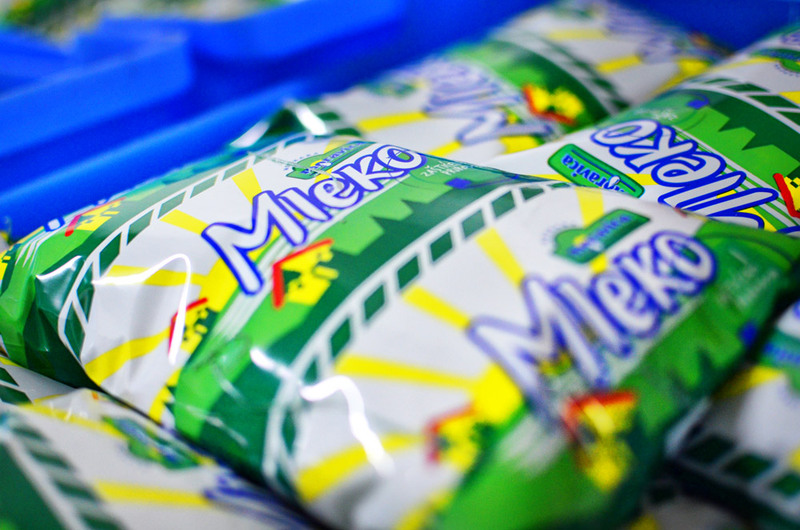 The company employs 39 permanent employees, engages 10 transportation companies, and daily processes 16.000 litres of milk whose quality has been confirmed by geographical origin of the Zlatibor District and numerous awards and gold medals won at fair events both in the country and abroad. 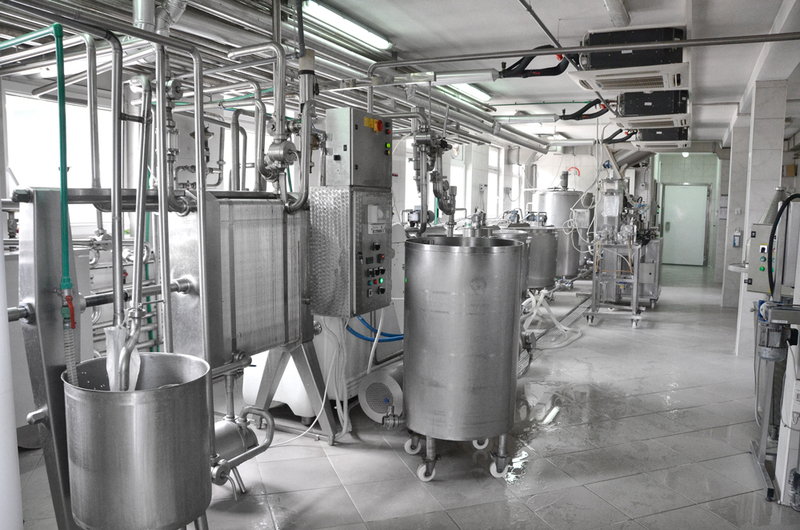 The world-class technology, as well as the team of experts led by the experienced technologists, ensure processing of high-quality milk into dairy products recognizable by their unique taste and packages which preserve the quality. 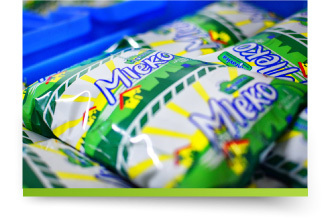 By constant upgrade of manufacturing plants and processing technology and following the latest achievements in the global milk industry, as well as consumers’ demands and taste, Moravica Dairy ltd. constantly enriches the range of its products, the winners of numerous awards at all fair events. 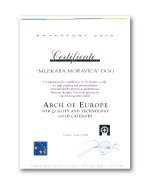 We should put special emphasis to the international award for quality and technology the gold trophy – The Arch of Europe in Frankfurt, and medal Absolute Champion of quality of Novi Sad Fair for the product – sour milk with 20% of milk fat in the 0,2 l package which won maximum 100 points in tough competition with companies from Serbia and countries from the region. 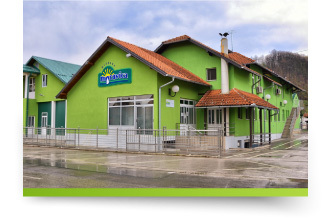 Our buyers are, in addition to numerous retail stores, bakeries and big retail chains, also Delhaize Serbia with its stores Maxi and Tempo, then Mercator, IDEA, Interex. 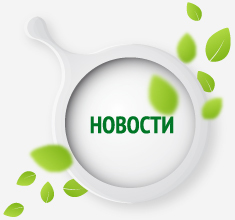 Also, we would like to underline that our products are used by health care facilities, preschools, primary and secondary boarding schools, Army of the Republic of Serbia, dormitories, social care centers. This makes us the most proud – the fact that we can provide quality, safe and secure products for the youngest. As one of our slogans says – Healthy youth is the biggest joy! 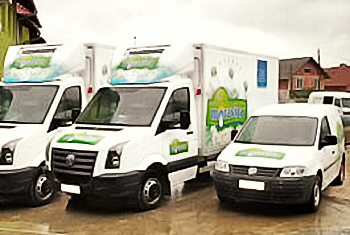 December 1992 – Moravica Dairy ltd. started its business as the Workshop for milk processing “Moravica”, based on the idea of Novak Vranešević who designed the operation scheme and conveyed his ideas to his nephew Radovan and son Nenad who continued to improve and develop the family business. In the beginning, the daily milk processing was only 200 litres, and the production was situated in the family house in Stupčevići. In 2002 new office and manufacturing space in Arilje was built, where it is today. 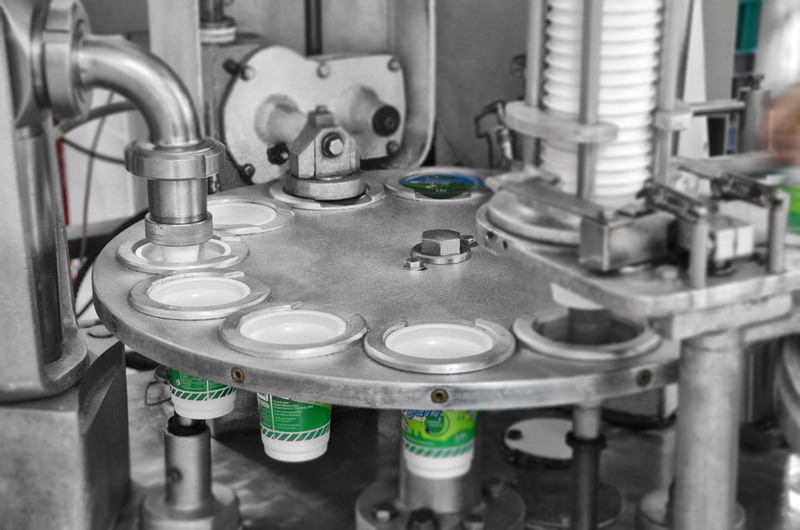 With the introduction of new technologies and constant investments in manufacturing, along with careful consumer-oriented marketing, we reached daily milk processing of 16.000 litres. In 2006 we introduced the food safety management system HACCP strengthening thus our commitment to ensure quality and safety of products. Meanwhile, three new objects were built next to the existing one – a warehouse of 460 sq.meters for safe storage of packages and raw materials. 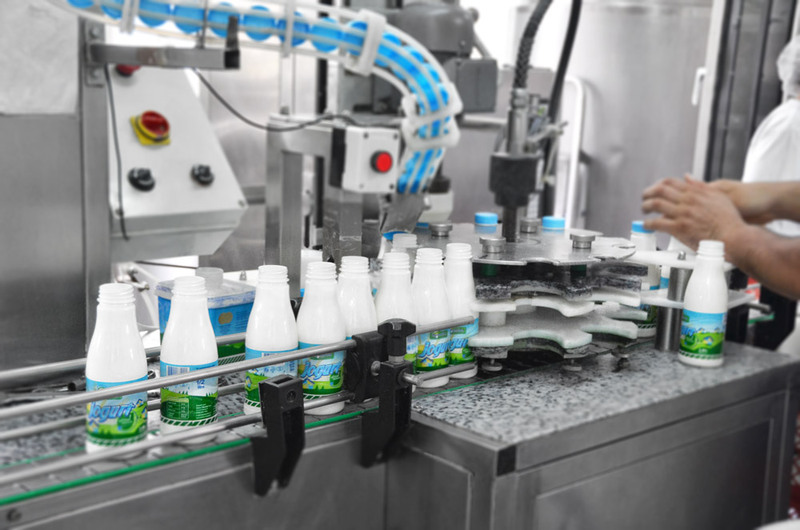 Also, an object for finished products packaging with the modern installation for milk and dairy products packaging, which will significantly facilitate manufacturing and technological processes. The object will be operational at the first half of 2014. The trust of consumers we earned at the very beginning with the exquisite quality of our products, we cherish carefully, taking care that a satisfied consumer is our first commitment and objective. 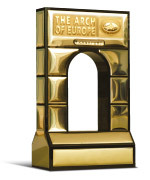 Operating in such manner enabled us to became a winner of the international gold trophy for quality and technology – the Arch of Europe, as well as the award Absolute Champion of quality of Novi Sad Fair, Novi Sad Fair Trophy for quality and numerous gold medals for quality and other awards won at fair events in the country and abroad. 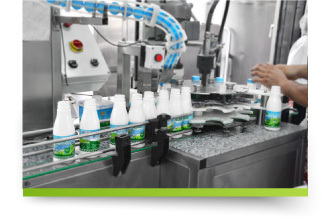 Building a team of experts motivated to work, developing the partnership with subcontractors and distributors, applying new technological accomplishments of the global milk industry, caring for environmental protection and preventing its pollution, and constantly monitoring consumers’ needs and satisfaction, we aspire to increase business efficiency and to reduce operating costs. 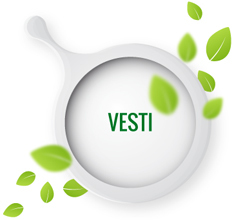 And the most important – to maintain the quality of our products which is our most recognizable trait. Our products are natural and healthy, containing no harmful additives which are abundant in the food industry. We will aspire to motivate the local raw milk producers to increase livestock and consequently production, through different incentives, credits for cooling devices, hygiene means and construction of objects. Only in this way, by restoring the trust of people in cost-effectiveness of stock farming, can we ensure the raw material for the future. 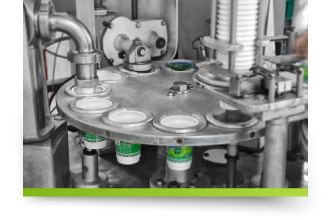 “Moravica Dairy” ltd. employs 4 technologists, two of them being food processing engineers. 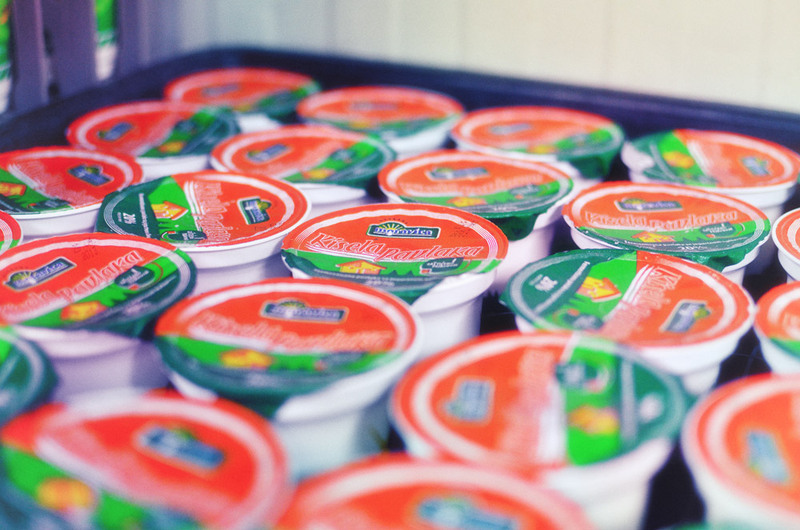 Some might say that this is more than enough. However, we are of the opinion that professional, experienced and work-oriented staff are never enough. These are people ready to develop professionally and follow the up-to-date technological accomplishments in the global milk industry. 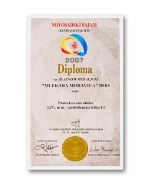 Certificate that company “Moravica Dairy” ltd. have introduced and applied the quality management system and concept for application of HACCP principle. 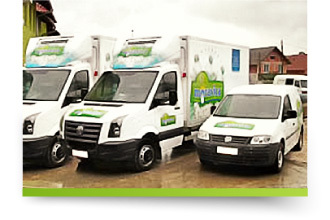 It was issued by certification body TÜV SÜD Management Service GmbH Munchen Germany. The most important certificate in food industry. 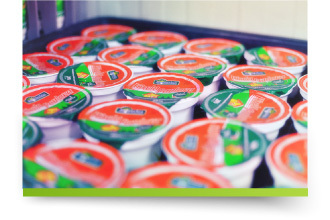 Company “Moravica Dairy” ltd. introduced the HACCP system back in 2006 when only few were certified by HACCP. 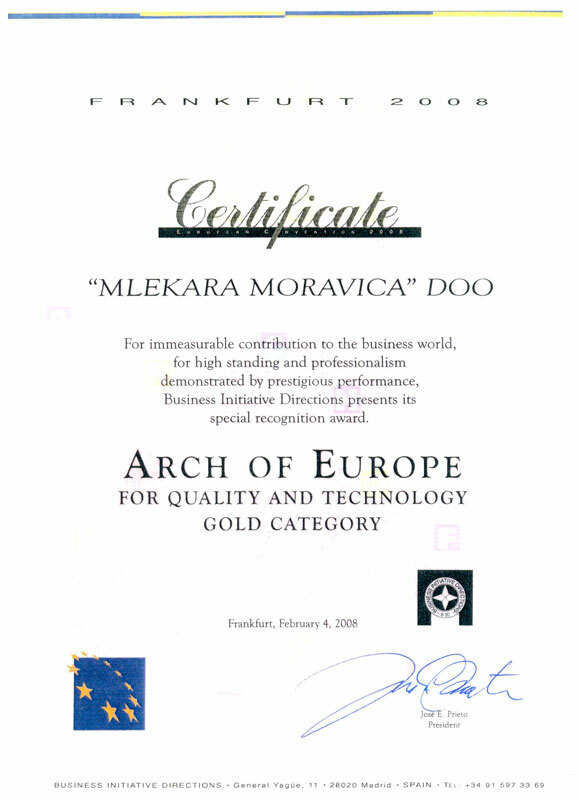 High Creditworthiness Rating AA awarded to “Moravica Dairy” ltd. by company Bisnode Serbia. Credit ranking represents an outstanding creditworthiness of a company. 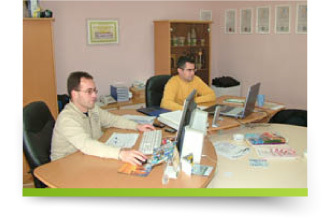 Bisnode ltd. is the leading digital business information provider in the Serbian business sphere. 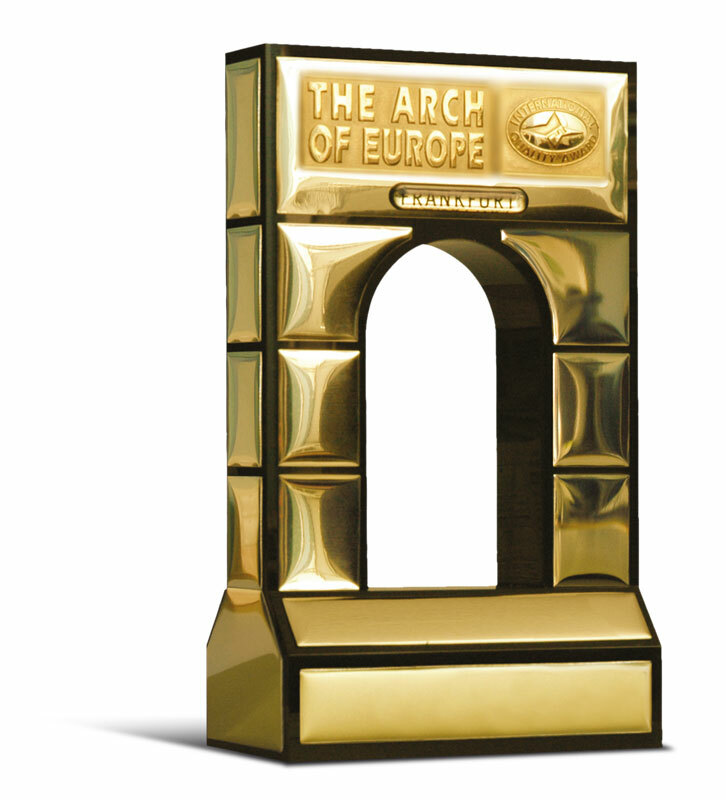 The Arch of Europe – the international award gold trophy for quality and technology. Won in 2009. Absolute Champion of quality of Novi Sad Fair for the product heavy cream with minimum 20% of milk fat [ 0,2 l plastic cup package ] for 2007. 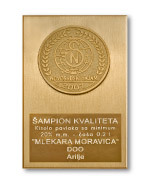 Gold medal at Novi Sad Fair for product yoghurt with 0,9% of milk fat [ 1 litre bottle package ] for 2007. 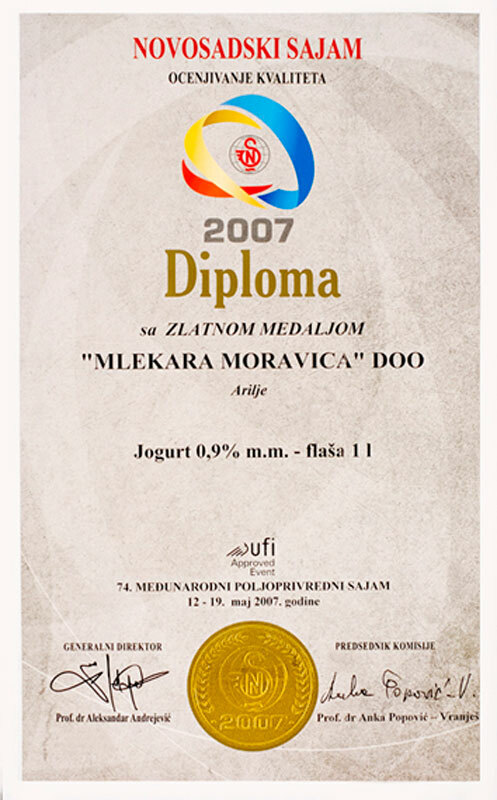 Gold medal at Novi Sad Fair for the product pasteurized milk with 3,2% of milk fat [ 1 litre polyethylene foil package ] for 2007. 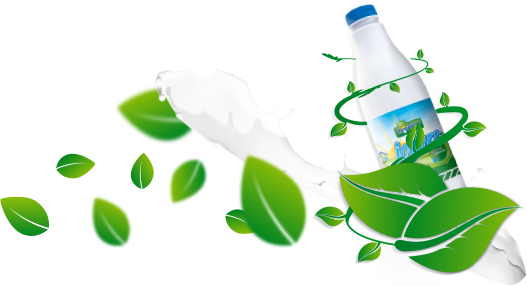 We invite all the interested milk producers in the Zlatibor District and Moravički District, all those interested in delivering milk to company “Moravica Dairy” ltd. to discuss the potential cooperation. It will be our pleasure to welcome You and talk about the cooperation for the mutual benefit.